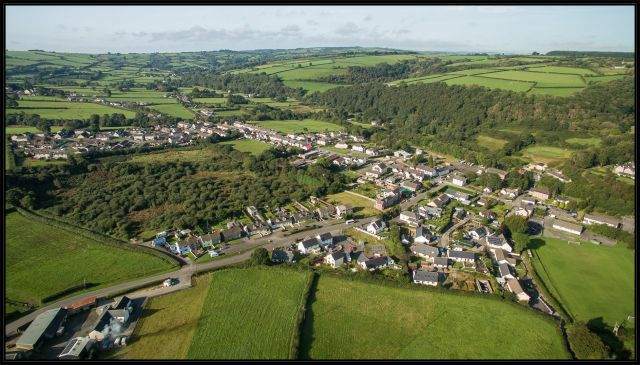 Pencader is the primary settlement of the district comprising of some 400 dwellings and approximately 1000 residents. 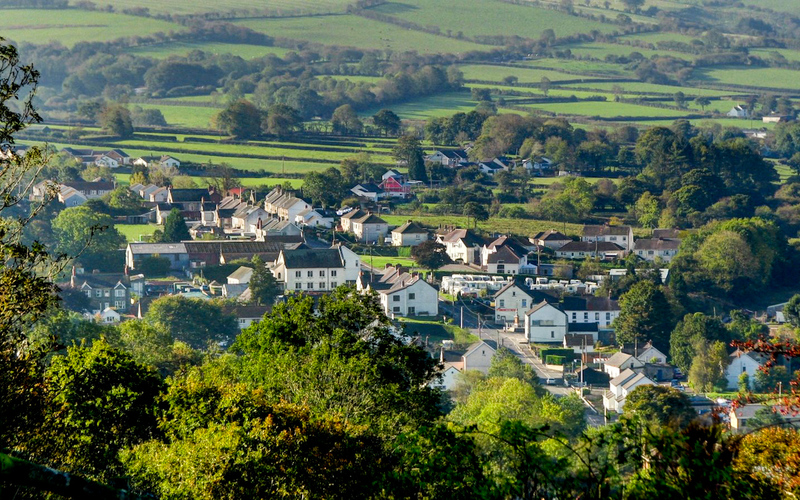 Pencader takes its name from the iron age hill fort overlooking the village (Pen – head, Cadair – chair). In the twelfth century a motte and bailey castle was built by the Normans. Pencader became an important centre for nonconformity in the seventeenth century (see Places of Interest). The growth of the Woollen Industry in the nineteenth century and the arrival of the railway in 1864 improved communication and generated commerce. Within a hundred years the mills closed and the railway was removed and dismantled and Pencader became less important as a centre for employment compared to the adjacent towns. Most of the current village was developed in the last two hundred years. A large estate of Public Housing constructed in the 1970s has been subsequently added to with additional construction of two lesser groups of houses elsewhere. The village itself has a post office, two general stores, a gardening shop, a restaurant, two hair salons, a caravan retailer, a church, two chapels, a residential care home and a Chapel of Rest. Outside the village there is a pet food factory. The community primary school is of modern construction and serves the area well. A village football club operates from within the Pavilion, which also serves as a communal hall along with Yr Hen Gapel and the Church Hall. Pencader has an annual carnival and is the centre for the Pencader Pipe Festival. For information on businesses and local facilities, see PARISH DIRECTORY.